Outlook Express was discontinued in 2001, but you may still have it installed on older Windows systems. It was replaced by Windows Mail and Apple Mail. If you are looking for instructions for Outlook rather than Outlook Express, here is how to create an email signature in Outlook. If you are using Mail for Windows 10, there are workarounds for using HTML in signatures. This article covers only instructions as they existed for Outlook Express at the time it was discontinued in 2001. Create the signature's HTML code in your favorite text editor. Open a text editor document and type the signature's HTML code. Enter only the code you would also use inside the <body> tags of an HTML document. Save the text document that contains the HTML code with a .html extension in your My Documents folder. Go to Outlook Express. Select Tools > Options... from the menu. Go to the Signatures tab. Make sure File is selected under Edit Signature. Use the Browse... button to select the signature HTML file you just created. Create a new message in Outlook Express. 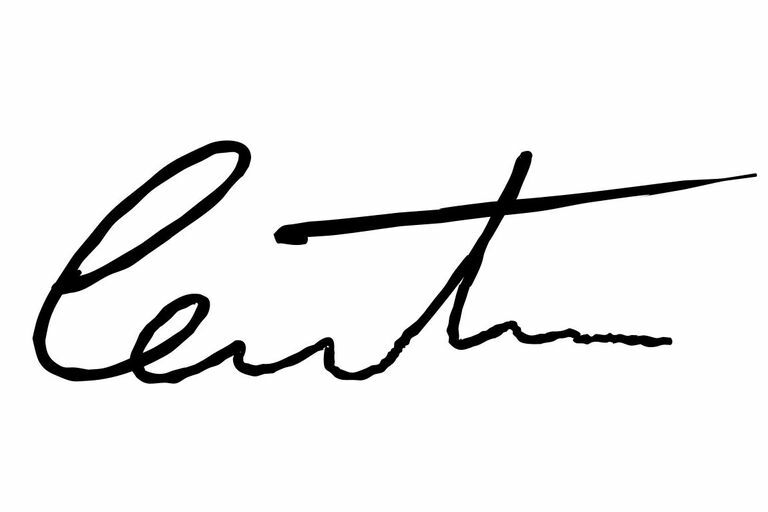 Type and design your signature using the formatting tools. Go to the Source ​tab. Select the content between the two body tags. That is, select everything in the text document between <body> and </body> but don't include the body tags. Press Ctrl-C to copy the selected signature code. Create a new file in your favorite text editor. Press Ctrl-V to paste the HTML code in the text document.